One of the biggest NHS trusts has been placed in special measures after inspectors found it was "inadequate". 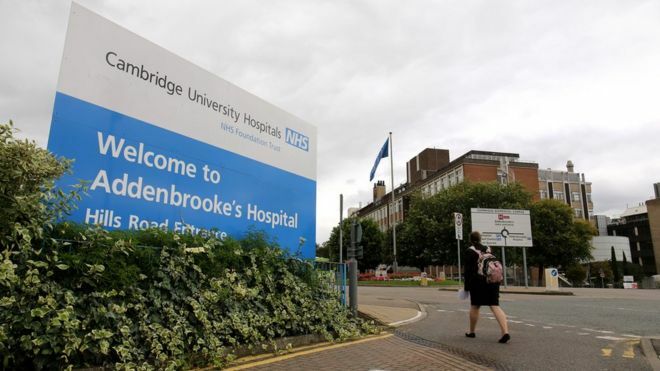 NHS regulator Monitor is taking action to improve Cambridge University Hospitals Trust, which runs the city’s Addenbrooke’s and Rosie Birth Centre. Inspectors found concerns about staffing levels, delays in outpatient treatment and governance failings.